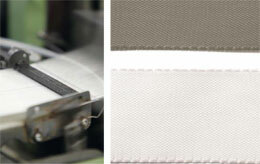 Profit from our experience in the production of textiles of various types – from woven fabrics to cords. 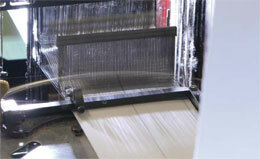 According to your needs we weave synthetic yarns, natural fibers or even wires. 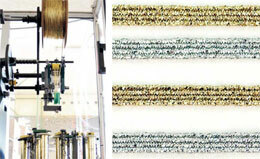 If a woven fabric is too dense a knitted fabric could be a suitable alternative. 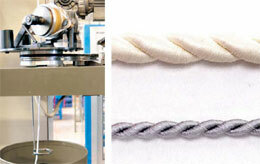 A cord could be the first choice if higher stability or tension is required. A three-dimensional cross section could be obtained by braiding. 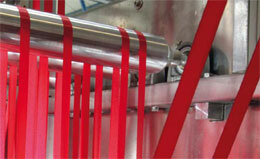 As well as the choice of suitable basic materials we offer many variations for finishing. This gives the textiles additional characteristics or strengthens the existing ones. Almost nothing is impossible! We will find the right solution for your specification. 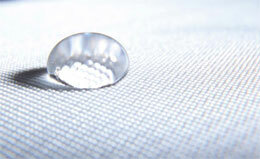 Should the textiles require adhesion during their usage, the adhesion process can be assisted in advance. 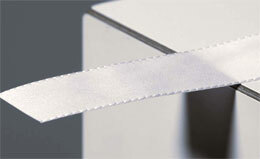 To protect your tape from moisture or dirt we can impregnate it. Your tape can even be protected against certain chemical effects. If your textile comes into contact with other materials during its usage, we can protect it in advance against unwanted adhesion. 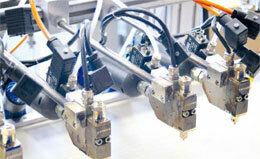 Your individual demand on our products is our challenge. Inform us about your needs. 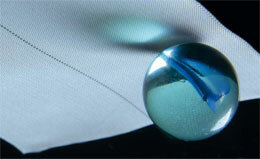 Together we will find ways to design our textiles accordingly. 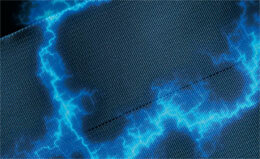 Is a textile perhaps an alternative way to conduct an electrical current? 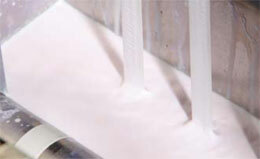 If you would like to use our products at a higher temperature, we can provide a certain protection. 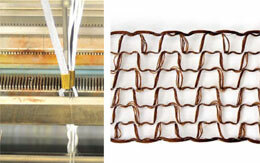 Rigid or elastic – we are flexible! 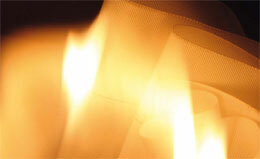 If you need a stiffer textile, we can assist. 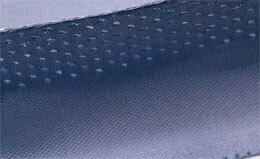 Elasticated textiles for more flexibility are also available. 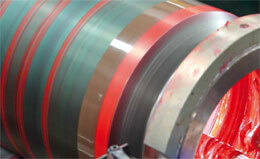 Some of the other finishing processes we offer are stamping, embossing or calendering – and many more. If the color of the basic material does not fit your requirements, we can give a tape almost any color that you can think of. 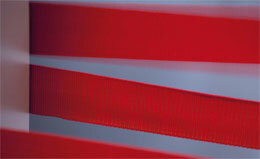 We can print your tape to make a lasting impression. If different materials need to be combined, we have a solution. 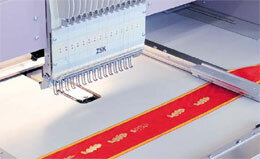 Individual embroidering can give your tape personality.